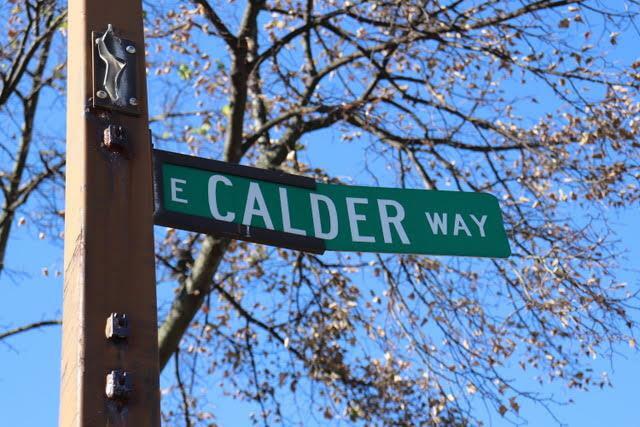 More information regarding the 18-year-old male student found unconscious on Calder Way on Sept. 28 has been uncovered. Police are still investigating the incident, and it is highly suspected that the student had been drinking at Delta Tau Delta before his injuries. The student was hospitalized after being found unconscious off-campus and is currently recovering. Lisa Powers, the Director of Strategic Communications at Penn State said in a statement, "The Office of Student Conduct is investigating any alleged connection the fraternity may have with this incident." "The Office of Student Conduct is also looking into whether individual students had a role in providing alcohol to minors that may have contributed to the injured student’s condition on Sept. 28," said Powers. According to The Centre Daily Times, "State College police confirmed the student was not a member of the fraternity, saying he had been crossing the paid parking lot along the 100 block of South Garner Street when he tripped over the chain fence and knocked himself unconscious." In a statement to The Tab, Delta Tau Delta Brand Communications Manager Jean Lloyd said, "We share the University’s commitment to student well-being. Recognizing the concerns that led to the chapter’s interim suspension by the University, we will continue to work closely with them during the review of this situation." 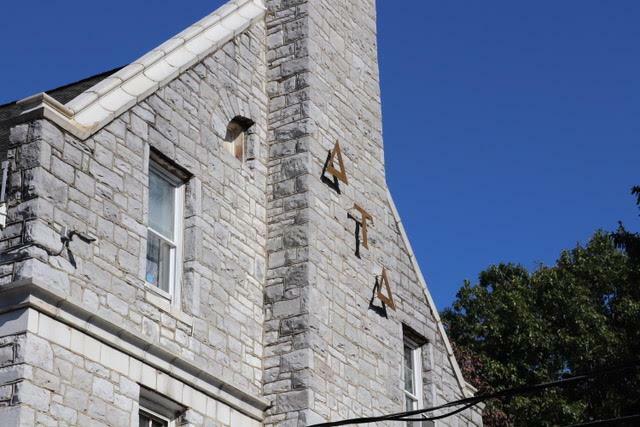 At this time, Delta Tau Delta is still on interim suspension and being investigated for their potential role in the incident.